Almost any form of entertainment can be found in Japan. People enjoymuseums, theatre, dance, musicals, and sports. As well, there are traditional Japanese pasttimes such as festivals, fireworks in summer, and simply strolling through the cherry blossoms in spring. 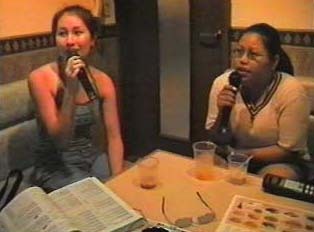 Karaoke is especially popular among young people; one is not required to be a good singer to participate, and there are songs available in many languages. Young people also often enjoy going out for evenings of good food and drink.